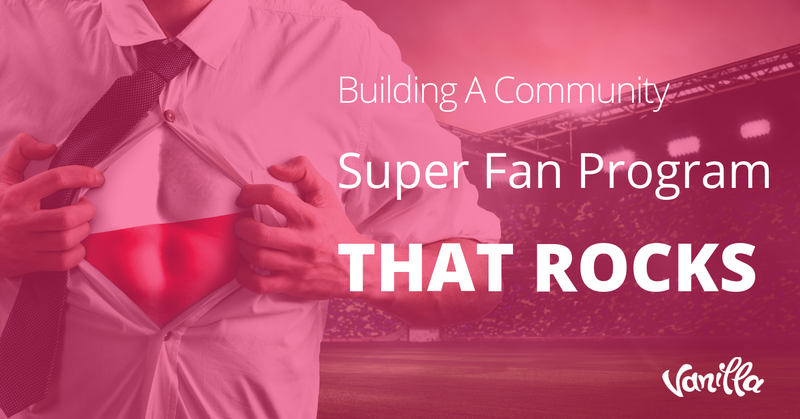 You want to grow a massive online community, don’t you? 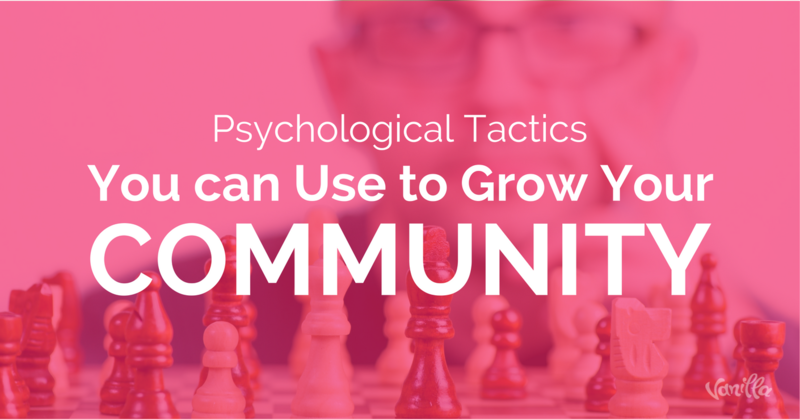 While there are millions of guides that you can read on how to grow a community online, I’d like to share with you psychology-backed strategies that you can use to do just that. Without further ado, here are three psychological tactics you can use. Use the environment design strategy. A study conducted by Eric J. Johnson and Daniel G. Goldstein about Defaults and Donation Decisions revealed some telling insights on how our environment can significantly impact our behavior. Here’s a line from the research that we can use to understand our community and create strategies that we can use to grow our group. What the line tells us is how we humans have the tendency to respond to signals around us. If we see a clean glass of water, the chances are good that we’ll drink it. If we see an opened book on the table, the chances are we’ll read it. Lastly, if we see a huge empty box on our screens where we can share our ideas, the chances are good that we’ll use that empty box. You can probably see where I’m getting at, don’t you? When you think about how you can apply the environment design strategy (a term used by James Clear) to growing your community, you’ll be able to come up with several actionable things to do. Increase the size of your chat or comment box. 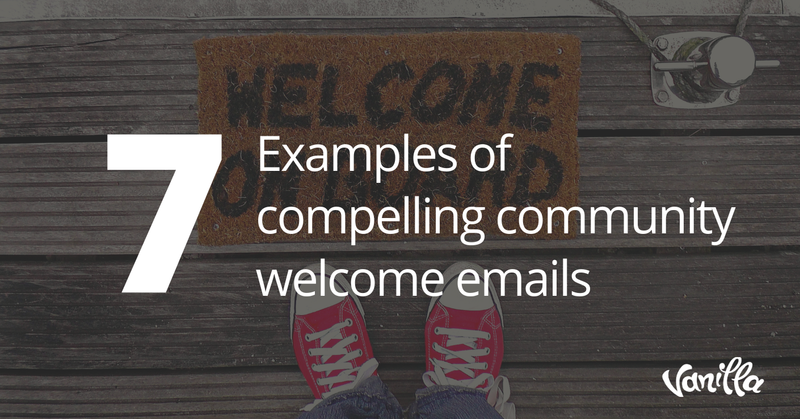 Add CTAs (call-to-actions) on your newsletters or to every single message that you send to your audience. Make your CTAs highly visible. Improve the design of your website where the important CTAs are highlighted, while the less important ones just blend with the background, so they aren’t sticking out. At this point, I need you to put two and two together... I need you to think about how we humans have the natural inclination to respond to the cues around us, and the actionable points that I shared above. Can you see how powerful this strategy is, now? Let me guess - You’ve been trying to figure out that silver bullet of an insight about your community that would ultimately help you “break the code” and compel your community to engage, refer more people to your group, and share the heck out of the content that you publish, don’t you? If you’re like most marketers, then you probably also look into your website’s analytics to figure out what that silver bullet is. Of course, I’m not against the idea of checking your site’s hard cold numbers -- after all, numbers don’t lie. However, instead of simply doing only that, why not conduct one-to-one interviews as well? As mentioned above by Professor Gerald Zaltman, there are now a lot of evidence showing how personal interviews yield deeper insights about the customers that just cannot be obtained through focus groups. What does all of this mean for us who are trying to grow our community, you might ask? When you think about it, every time you conduct one-to-one interviews, you end up hitting several birds with one stone. 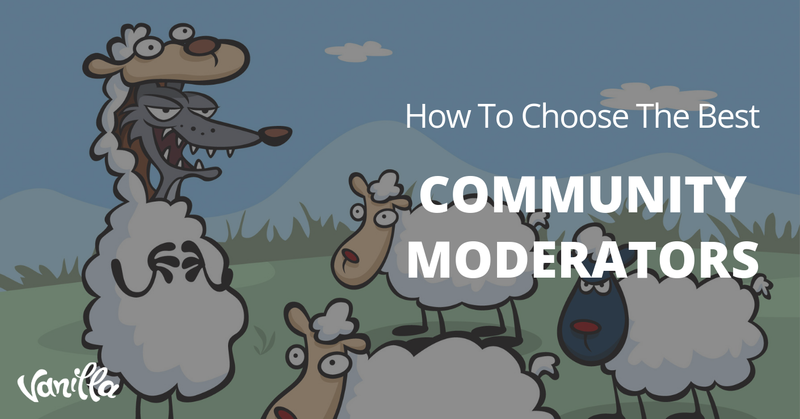 You’ll get deeper insight about your community -- just like what Professor Zaltman mentioned -- which you can use to run activities or publish content that would resonate with your community, making them want to respond to your actions. Depending on how you position your interviews, you can tweak them and turn them into an actual content that you can publish. One-to-one interviews can help establish a better relationship between you and your community simply because it becomes clear as day to them that you want to get to know them on a deeper level. The growing intimacy between your relationship with your community can easily lead to them referring your community to their network of connections. In short, WoMM (Word of Mouth Marketing). Of course, I’m just scratching the surface with the points that I shared above. You can count on the fact that there are truckloads of benefits that you can get from doing one-to-one interviews with your community members. Harness the power of having a common enemy. You’ve probably seen several of those instant karma videos on Facebook or in Youtube, haven’t you? If you’ve ever wondered why such posts almost always manages to garner boatloads of comments, shares, likes or reactions from the audience, then the quote I shared above from Nathan Heflick answers that question (though not entirely). The thing with instant karma videos is it gives everyone a common enemy, therefore adding a sense of coherence in everyone’s lives. It is when people are watching these kinds of videos that everyone gets united and are encouraged to speak their mind because they know that they have other people backing them up. Now don’t get me wrong, I’m not about to tell you to share instant karma videos with your community every-single-time. What I am trying to say is adding a common "enemy" can make your community emotional and bring them together. I’d also like to emphasize that your common enemy doesn’t necessarily have to be a person. It can be an ideology, a painful experience, or a bad habit (among other things).